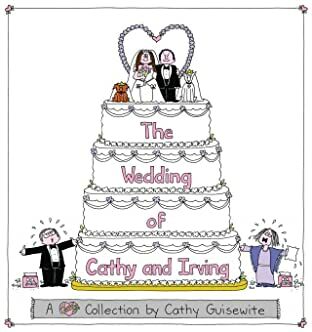 Like best friends who've been together year after year, through thick and thin, Cathy and her adoring public have created a solid and stable relationship. 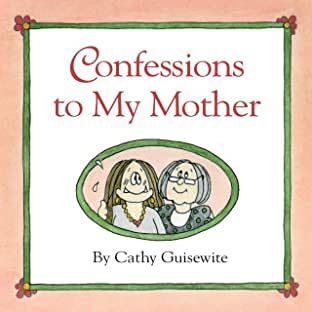 Faithful readers count on their cartoon heroine to tell it like it is, whether the subject's relationships, shopping, or parental responsibilities. 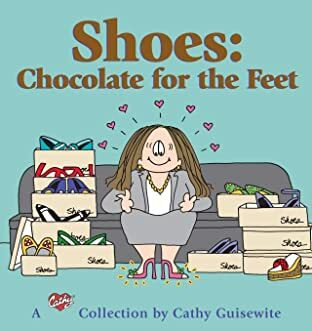 In Shoes: Chocolate for the Feet, women immediately comprehend this connection between two of Cathy's downfalls-food and shopping. 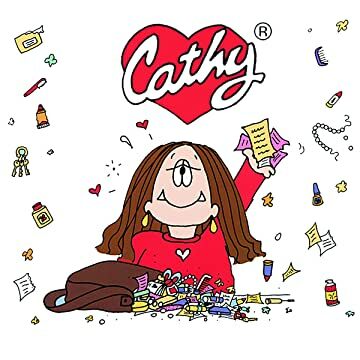 Cathy continues to battle the bulge, constantly losing the tug-of-war between her thin clothes and a well-stocked refrigerator. 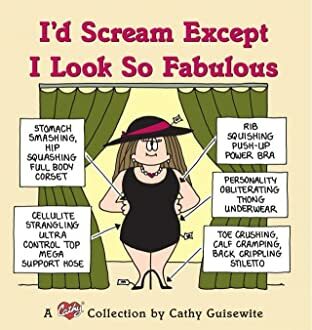 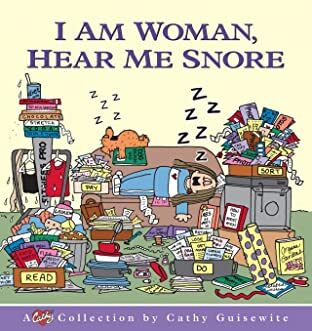 Millions of women have hilariously identified with Cathy's struggles with the four basic guilt groups: food, love, mother, and career.